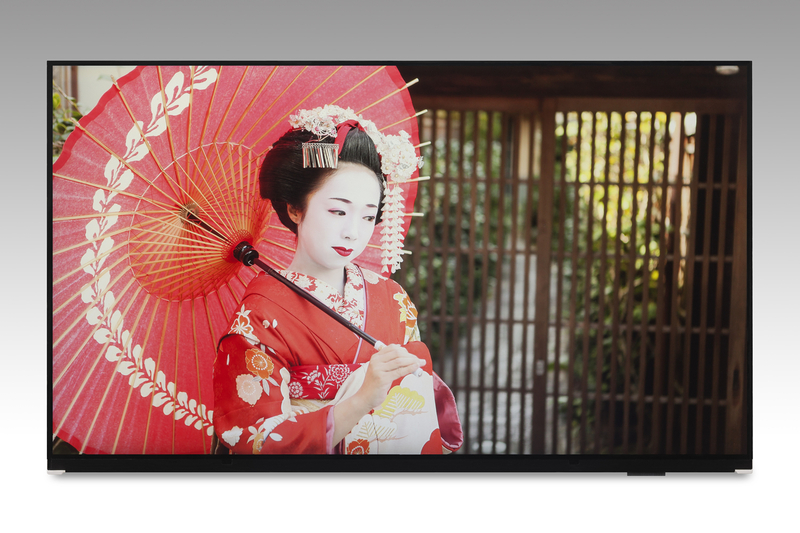 August 9, 2016 (Tokyo, Japan) - Japan Display Inc. (JDI) today announced the development of a 13.3-inch 4K2K (3840 x 2160 pixels) low temperature polysilicon (LTPS) TFT LCD for notebook PC applications. Sample shipment began in July 2016. JDI is developing the product with expected mass production by the end of 2016. The new display is just one item among several displays that JDI will introduce for notebook PCs in the future, ranging in sizes from 10-inch to 17-inch. Furthermore, JDI is planning to introduce a line-up of "Pixel Eyes" displays, incorporating JDI's unique in-cell touch technology widely used in smartphone displays, for the notebook PC industry in 2017. Although the notebook PC market is already saturated, the 2-in-1 type of notebook PCs (in which the keyboard is detachable or foldable), and the thin and light clamshell type have been bright spots in the industry with increasing volumes. Their growth is attributable to the productivity of notebook PCs combined with the portability of tablet PCs, and the diversified usage of the notebook PC. Furthermore, when the 5th generation mobile wireless network is launched in the future, the desire for mobile displays larger than smartphone displays will be increasing. We expect that this will stimulate demand for high resolution portable notebook PCs. JDI is introducing LTPS technology for notebook PC displays, which will contribute to enhancing the value of notebook PCs by enabling longer battery life, thinner and lighter weight designs, and more vivid images. LTPS TFT LCDs have a larger subpixel aperture ratio compared to amorphous silicon (a-Si) TFT LCDs or oxide TFT LCDs, which contributes to reducing backlight power consumption. 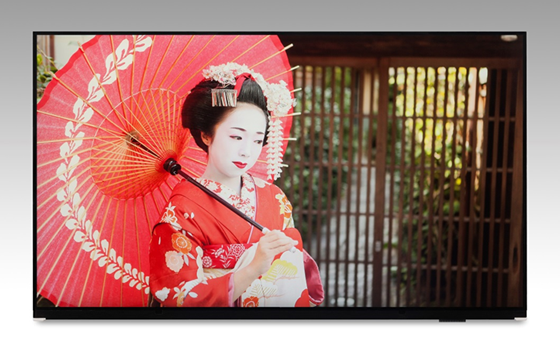 In the case of a 13.3-inch 4K2K display, an LTPS TFT LCD consumes 30% less backlight power when compared to an a-Si TFT LCD of equivalent size and resolution. LTPS LCDs also have an advantage for narrow panel bezels, which enables notebook PCs to have more stylish designs, like smartphones, by utilizing LCD displays with narrow bezels. Furthermore, JDI is planning to introduce "Pixel Eyes" displays into the notebook PC display industry, which feature thinner LCD modules, with reduced product cost and a shorter supply chain, incorporating in-cell capacitive touch functionality. JDI will develop "Pixel Eyes" displays with active pen input technology, and is planning to start mass production within 2017.